Taking in the sights, smells, and tastes of the Dry Creek Valley. Charming, idyllic and vibrant are just a few of the inadequate descriptors for the wonderful Dry Creek Valley region in northern Sonoma County. Read on as we explore the many delights to be found in this underrated region! Disclaimer: The following is a recap of a media trip to explore the wineries of Dry Creek Valley paid for by the Winegrowers of Dry Creek Valley. Located next to the Russian River Valley and the charming town of Healdsburg, the Dry Creek Valley (DCV) is home to over 70 wineries, mostly family owned. The first vineyard was established in 1870 and by the mid-1880s there were over 50 vineyards in operation. 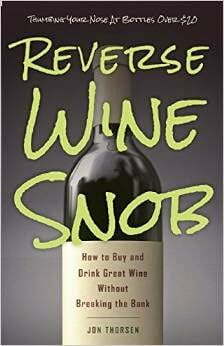 But that long history of growing grapes almost ended with Prohibition. By the time the amendment was repealed in 1933 only four wineries remained (one of which we visited – Pedroncelli). Much of the former vineyard land in the area was devoted to producing pears and prunes. However, as California wine exploded in the 1970s these farmers quickly realized there was much more money to be made in grapes and the area quickly converted back to grape production. In 1983 Dry Creek Valley became one of the first California wine regions to be recognized as an American Viticultural Area (AVA). Here then is a summary of some of our favorite stops from our recent trip. I highly encourage a visit to each and every one of these wineries if you are planning a trip to the area. 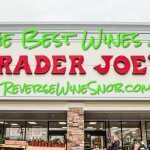 Most of these offer very inexpensive tastings (usually $5-$10) and in just about every case the tasting fee is applied to any purchases, making this an extremely affordable trip (unlike some other areas that charge $20-$25 tasting fees that are not applied to any purchases). 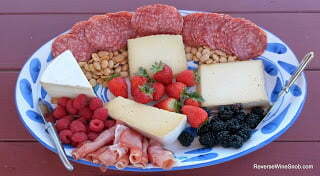 In fact, my only disappointment was simply that we didn’t have time to visit more wineries! The most picturesque setting of all the wineries we visited (and that’s saying something), Gustafson Family Vineyards is an architect’s dream — designed and built entirely from scratch by Dan Gustafson a landscape architect and real estate developer from Minnesota who decided to make his dream happen in Dry Creek Valley. 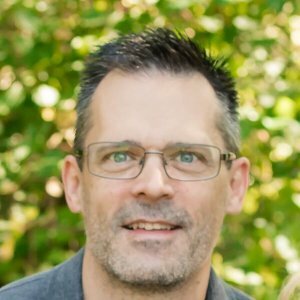 Back in 2002 while traveling with his family, Dan stumbled upon this 247 acre parcel that had been on the market for 4 years. While exploring the property he discovered what might be the biggest madrone tree in all of California. Remembering that an old-timer once told him that grapes grow best in the same types of soils and conditions as madrone trees, the rest as they say, is history. Today there are 20 acres planted to grapes: Zinfandel, Petite Sirah, Syrah, Cabernet Sauvignon, Cabernet France, Petit Verdot, Sauvignon Blanc and Riesling. 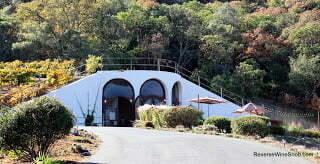 At 1,800 feet this is the highest elevation winery in Sonoma County. 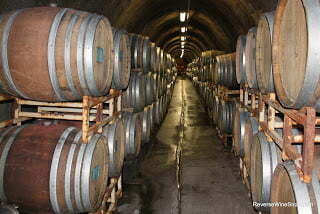 The winery produces about 4,000 cases total per year. And while it may a bit off the beaten path, this is simply a must visit for the view alone. If you’re still not convinced, consider this: the winery sells fruit to Orin Swift Cellars for The Prisoner. 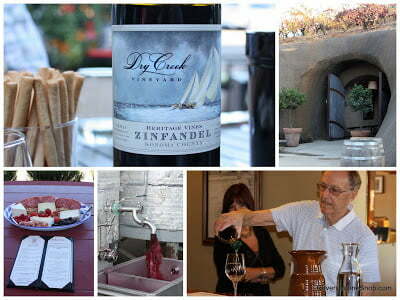 The Gustafson Mountain Cuvée Zinfandel may be the best value we tasted on the entire trip. 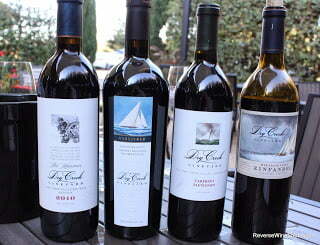 The Cabernet, Petite Sirah and Port were excellent as well. One of the originals in the area, the winery is very much a family business run today by brothers John and Jim Pedroncelli. 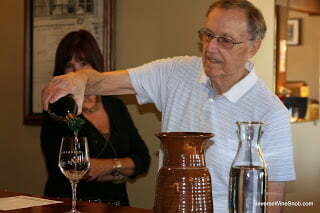 John Sr. started the winery in 1927 (during Prohibition!) using a loan he secured thanks to his service in WWI. Despite what might seem like bad timing, this was actually a good time to being growing grapes thanks to clause in Prohibition that allowed for home winemaking — somebody had to supply those grapes! We met with Jim Pedroncelli and tasted through a number of their wines, all excellent and better yet, all very affordable. 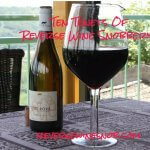 (We’ve long been a fan of their Petite Sirah.) 80% red, 20% white, the winery produces about 60,000 cases per year. In addition to the Petite Sirah we loved the Alto Vineyards Sangiovese and of course the Mother Clone Zinfandel but we might have been most impressed with the Four Grapes Port, all estate grown using the traditional Portuguese varieties and priced at only $19! Sometimes small is better and Moniclaire Vineyards with a case production of just 600 cases per year, fits that criteria, but also offers a personal touch. Winemaker and proprietor Peter Smiderle worked in the semi-conductor business before moving to Dry Creek Valley in 1999 with his wife Mary Beth and two daughters Monica and Claire and opening up their vineyard several years later. Of course, this wasn’t an altogether unexpected move as Peter’s father and grandfather were both in the wine business. Today they grow Sauvignon Blanc, Zinfandel and Petite Sirah, all excellent but the Zinfandel really stood out as an exceptional value. Open only by appointment, I highly encourage you to do so if visiting the area. Peter and Mary Beth are fabulous hosts that we found both gracious and insightful. 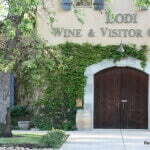 After the mad rush at some of the larger wineries tasting rooms, Moniclaire will be a welcome relief — just don’t schedule this visit first as it just might ruin some of your other visits! Owners Richard and Dee Rued are 4th generation farmers turned vineyard and winery owners. Much of their land was formerly used for prune farming, but they wisely made the move to grapes in the year 2000. Today they make about 3,000 cases per year. Every one of their wines is 100% of each variety, there are no blends here. As we’ve noted before in order to be labeled a single varietal a wine only needs to contain 75% of that grape, so it’s quite refreshing to see a winery dedicated to producing 100% single varietals — it also lets you experience the true characteristics of each grape which is quite nice. The Rueds grow Sauvignon Blanc, Chardonnay, Pinot Grigio, Zinfandel and Cabernet on their properties which also includes land in the Russian River Valley and Alexander Valley. In fact, the Russian River Valley property was purchased in 1881 by Richard’s grandfather and was planted to grapes, which were then changed to orchards after Prohibition. 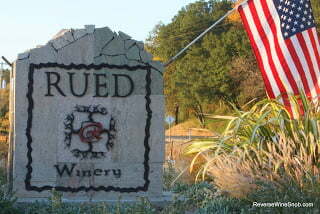 The wines we tasted at Rued were universally good, but the Pinot Grigio in particular was a revelation. This is no typical California watered down Pinot, but rich and full of flavor — I loved it. 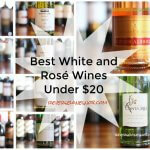 If you’re a white wine lover this is a must visit. 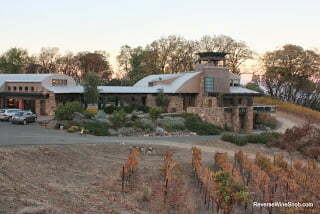 Dry Creek Vineyard is probably the winery we were most familiar with before our visit, having covered a couple of their wines in our Make Mine A Meritage series (the Mariner and the Sonoma County Meritage). 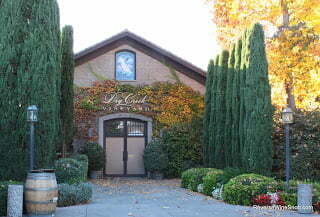 Started by David Stare in 1972, this was the first new winery in Dry Creek Valley after the end of Prohibition. Influenced by both the Loire Valley (evident in the buildings and the wines) and having a huge passion for sailing (evident in the names of the wines), the winery has been producing fabulous wine for many years. A $12 dry Chenin Blanc was an unexpectedly good find. The Fumé Blanc, which makes up about 1/3 of their 100,000 case production was also excellent. 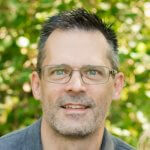 In fact, David Stare was the first to plant Sauvignon Blanc in the Dry Creek Valley. (Nowadays just about every winery in the DCV has at least some plantings.) On the red side, in addition to the two Meritage bottlings which I love, the Zinfandel and Cabernet offerings were also excellent. 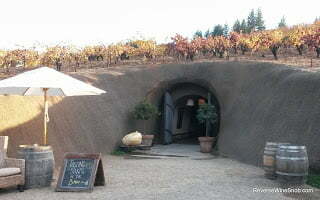 Fritz Underground Winery was the first of two wineries we visited that feature wine caves. In this case, the family owned winery was built underground to conserve energy (there is no heat or air conditioning in the buildings). Extremely picturesque, the setting is just gorgeous. While munching on a tasty snack we enjoyed a great value Sauvignon Blanc that flies off the shelves, a surprisingly good Zinfandel rosé and once again more simply delicious Zinfandel. Purchased in 1999 by Scott and Lynn Adams, Bella has been a labor of love. 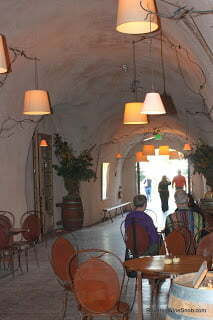 This was an existing winery which they purchased, did some replanting and added the caves and buildings. Focusing on Zinfandel and Rhone grapes (Syrah and Grenache), all their wines are estate grown and everything we tasted was excellent. 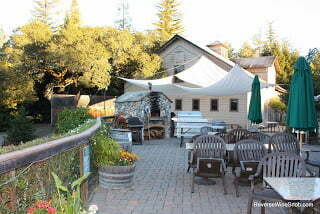 One of the things we enjoyed the most about all the wineries we visited in Dry Creek Valley were the fabulous outdoor spaces. Bella is no exception — in addition to wine caves there is a great outdoor gathering spot and picnic for families and friends. 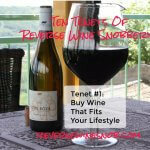 Grab a glass of wine, sit down and watch your stress level decline. Everett Ridge Vineyards has a great story — a farming family with four sons that all grew up and established successful careers, then all came back together to establish one of the very few African American owned wineries in the U.S. They’ve had such success in fact that they were recently profiled in the Wall Street Journal. 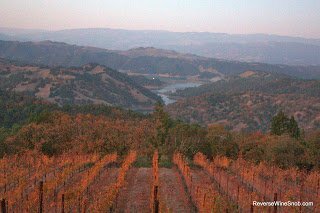 They produce Zinfandel, Syrah and Petite Sirah at Everett Ridge, Cabernet Sauvignon in Alexander Valley and Pinot Noir and Riesling at their Cole Ranch property, the only single owner appellation in the United States. We met with owner Stephen Sterling and winemaker Isabelle Mort to taste several of their wines, including a big meaty Syrah right out of the tank that showed tons of potential. Their wines tend to be fairly fruit forward with the use of mostly neutral wood that really lets the quality of the grapes shine. Producing about 10-15,000 cases annually, this is another must visit spot with some excellent Riesling in addition to the very good Syrah, Zinfandel and Petite Sirah. 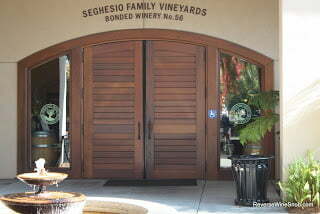 Last but certainly not least is one of the oldest wineries in the area, Seghesio Vineyards, which you are probably most familiar with them from their excellent Sonoma Zinfandel which makes up about 75% of their 100,000 case production. 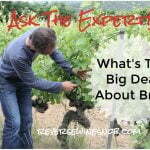 What you may not know is the wide variety of other specialized wines they produce. Take for example the fantastic Chianti Station Sangiovese which comes from the oldest Sangiovese plantings in North America, over 100 years old, or the Defiant blend featuring Aglianico, Syrah, Petit Verdot and Cabernet. In addition to the fantastic wine, the building itself is not to be missed with its extensive use of reclaimed redwood from the old wine tanks that were shut down with the onset of Prohibition. 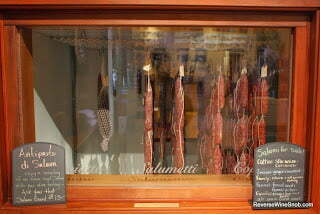 Plus a special treat at Seghesio is the home made Salami! 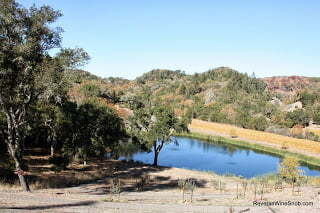 All in all the Dry Creek Valley makes for a fantastic getaway, I encourage you to check it out!